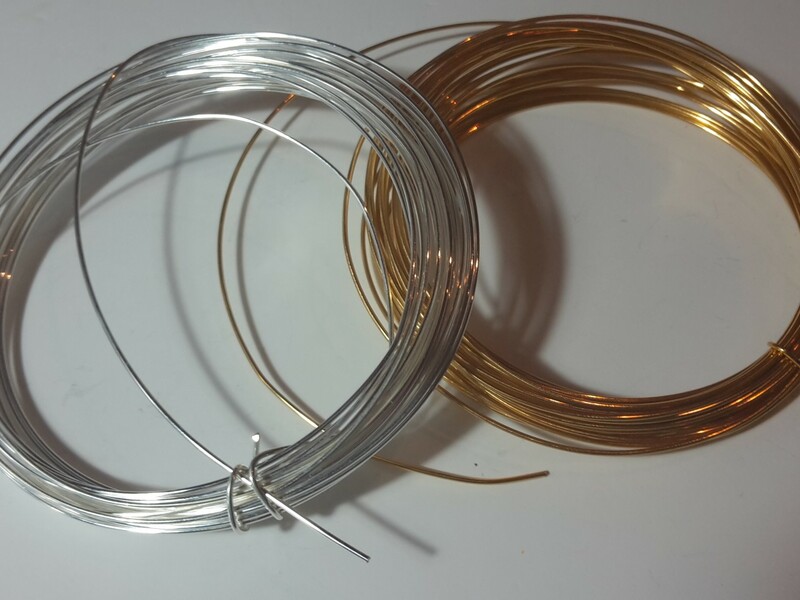 In this post, we will take a brief look at 4 nice and easy projects, great for you if you’re new in the jewellery making world. Each one uses a slightly different technique and in addition to being quite straightforward, they are a great basis for what can result in beautiful pieces. 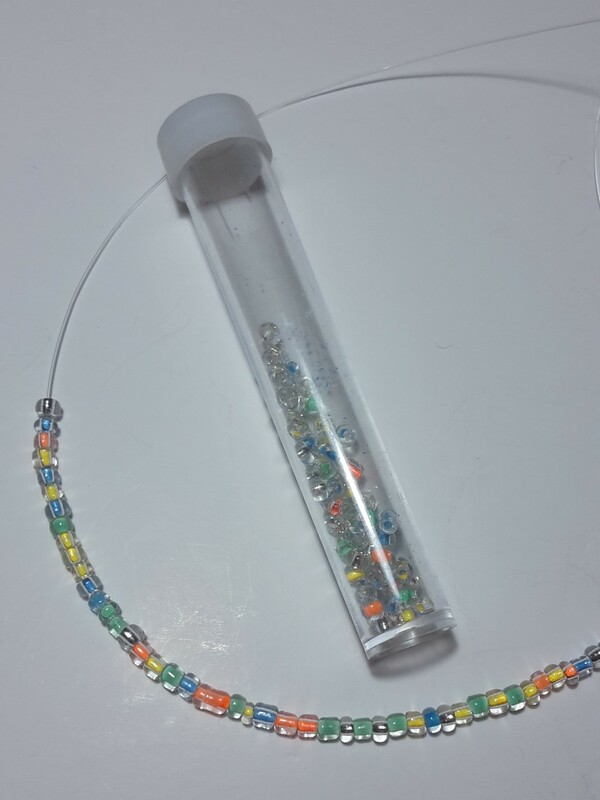 For this project, you will need a string (I would recommend using elastic or fish cord) and lots of beads – colours and sizes can be mixed and matched, you decide! Start by tying a knot on one end of the string and bead away from the other end! Once you’re happy with the length, tie a couple of knots (using both ends of the string) to secure it. 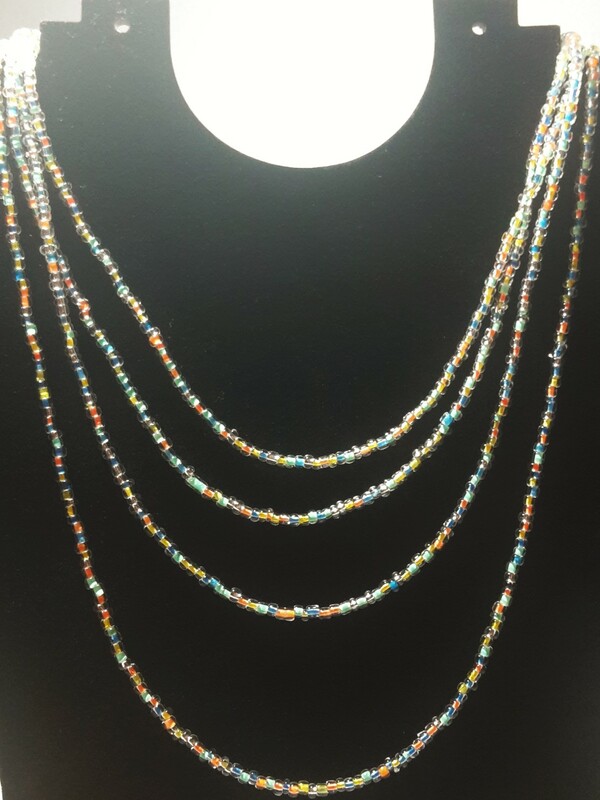 All done, this necklace can be wrapped around the neck as many times as desired! The materials used for this project are chain – colour, size and length completely up to you – and charms of your choice – one to a lot! I love offering these as gifts with charms that relate to the person in question or to a specific occasion. 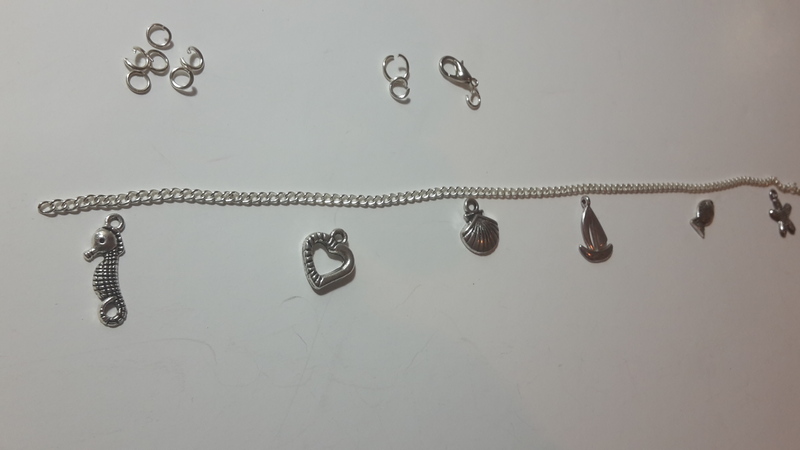 All you need to do is measure the length desired and save a clasp on the side – I find it easier to attach it at the end to have a better idea of where the charms are going and take measurements, if needed. 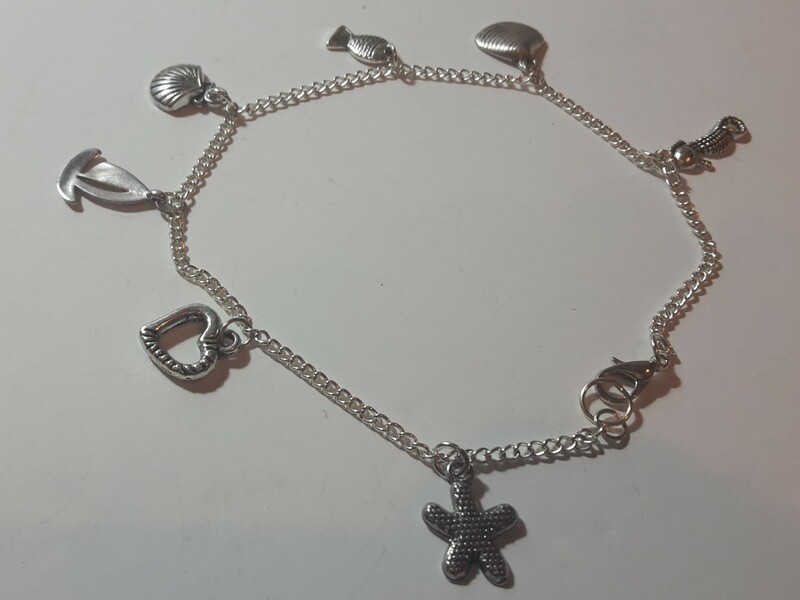 Now add all the charms as and where you wish to (please refer to my post Jewellery Making Tutorial – Beaded Bracelet for some tips on how to do this without damaging jump rings). Once you’re finished, attach the clasp to both ends of the chain to close the bracelet. 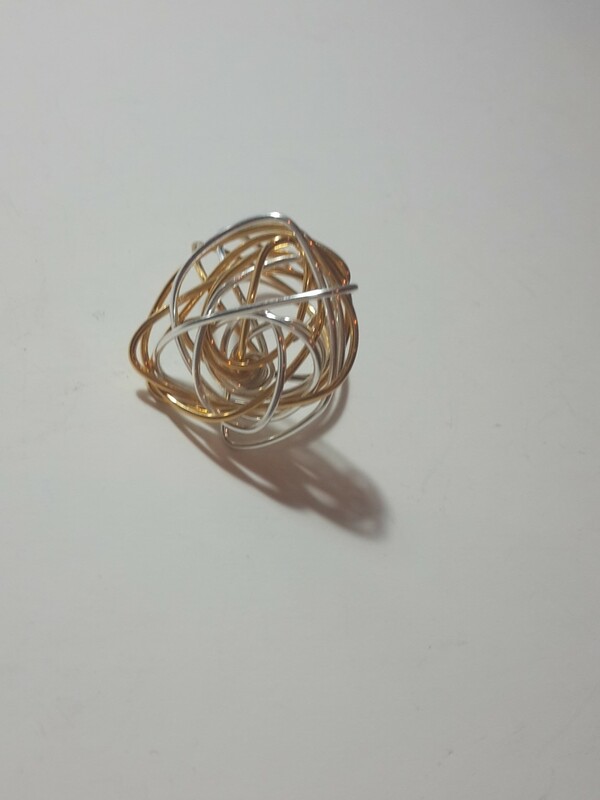 Very easy and quick to make, you will only need some wire (I usually prefer to use 0.8mm wire as it is not too thick but can be easily re-shaped). Cut the wire you will need – 20-30cms will do. For the ring to start taking shape, you will firstly need to wrap the wire around a cylindrical shaped object (I tend to use my ring sizer). Once both sides of the wire “meet in the middle”, start twisting the wire on itself until the front of the ring gains the desired shape and size. If there is some wire “sticking out”, cut it with a wire cutter and turn it inside (so it does not scratch). You can use different colour wires and create several different shapes. 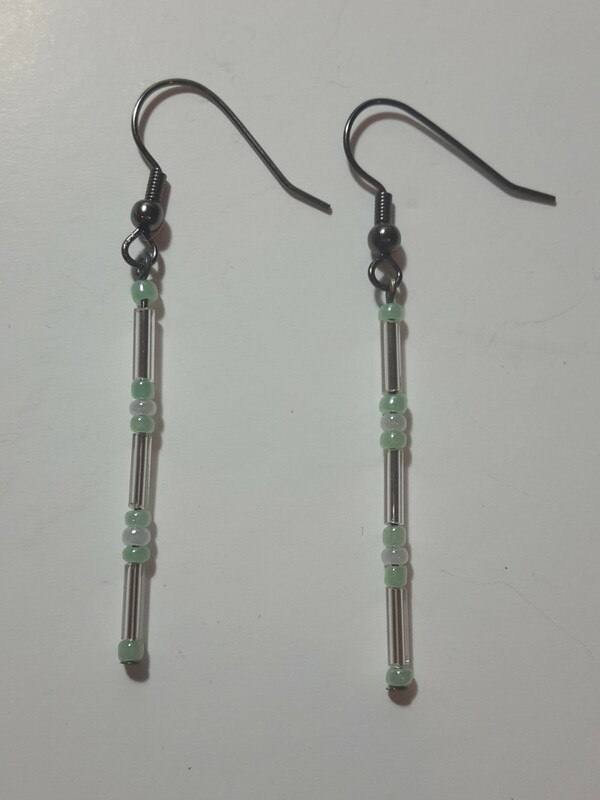 To create a nice, quick and simple pair of earrings, use two eye/head pins and a pair of earring hooks. 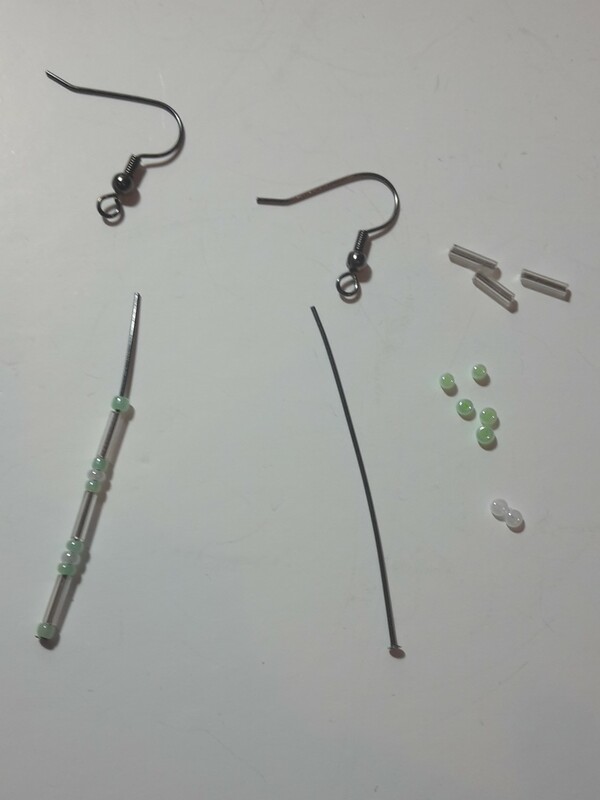 Pick your beads and slide them down the wire, securing the eye/head pin by creating a loop at the end (please see this video for details on how to do it). Attach the beaded wire string to the earring hook (Please refer to my Beaded Bracelet Tutorial mentioned above). Repeat the process with the other eye/head pin. Why not try different earrings, if you’re feeling funky? Tried any of the above? Share your results in the comment section, I would love to hear about it!